Hello, summer. I’ve missed you. Spring passed with nary a mention. 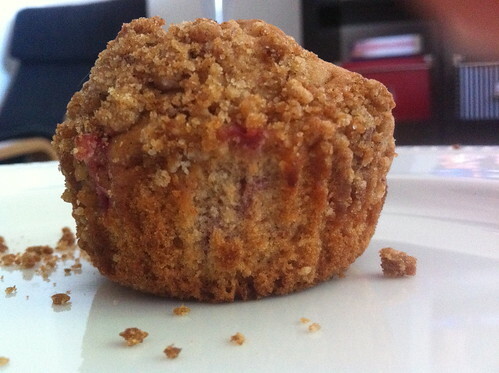 Briefly, we should bring up the joy of rhubarb, and more specifically rhubarb streusel muffins. 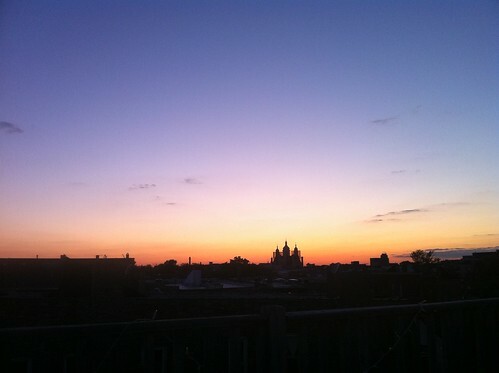 But seriously summer, now that you’re here again, we can enjoy each other’s company on my new roof deck. 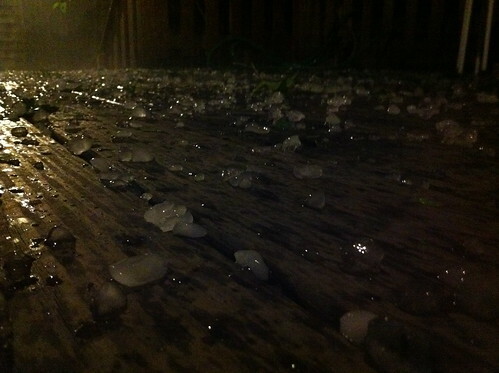 We can marvel at the wonder of late-June hail storms. 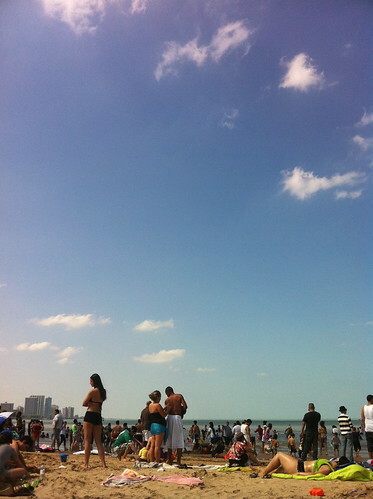 We can people-watch at Montrose Beach. What I’m trying to say, summer, is please, please, please baby. Don’t ever leave me.